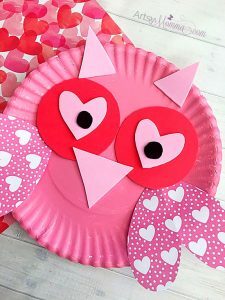 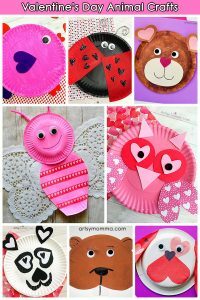 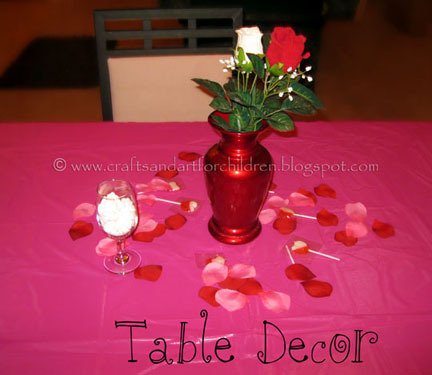 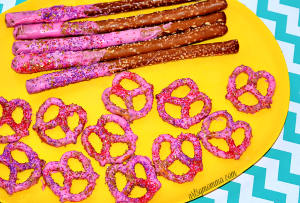 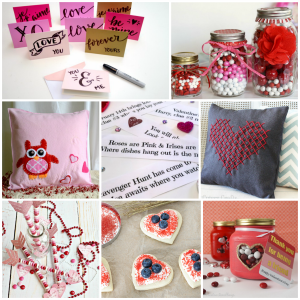 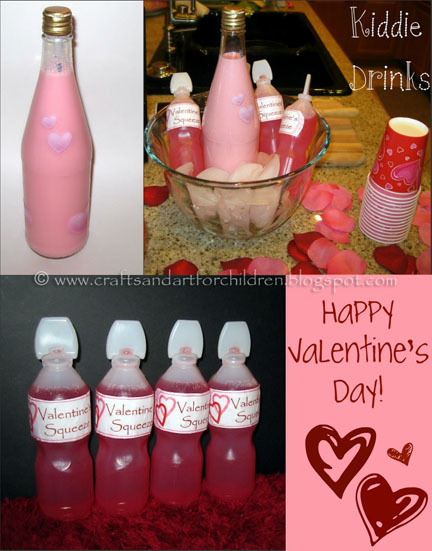 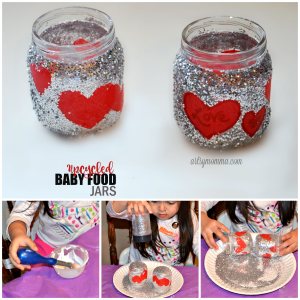 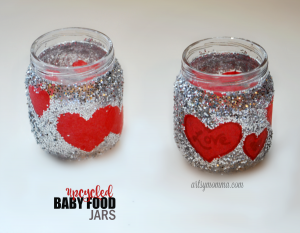 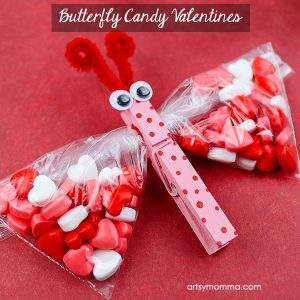 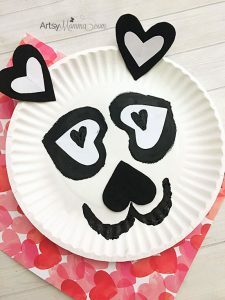 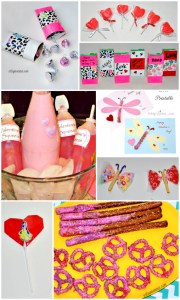 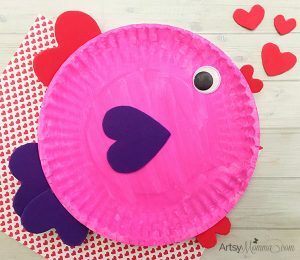 We had a heart-themed Valentine’s Day party with our kids last week! 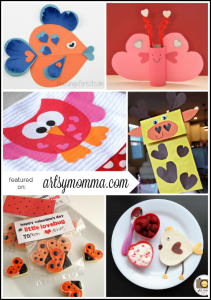 Free Printable Owl Toppers – I glued them to a toothpick and stuck them in the watermelon. 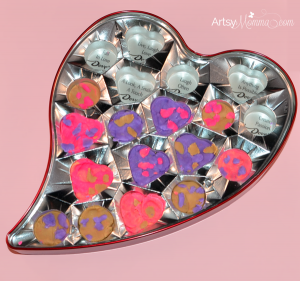 They are actually cupcake toppers & hard to see in the photo, but super cute! 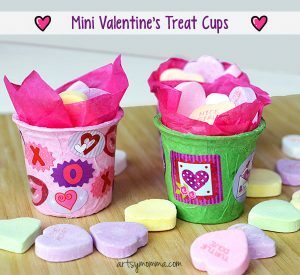 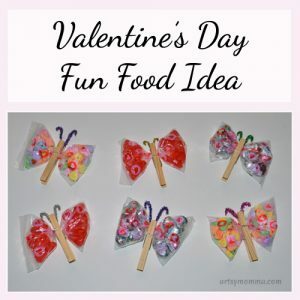 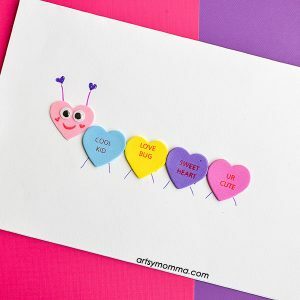 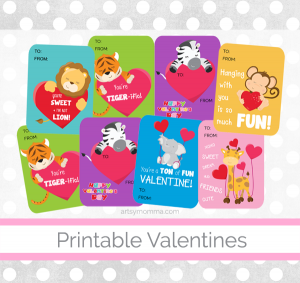 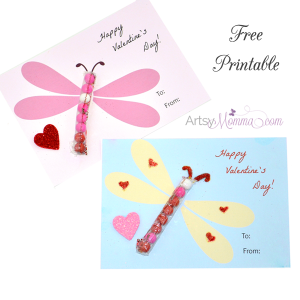 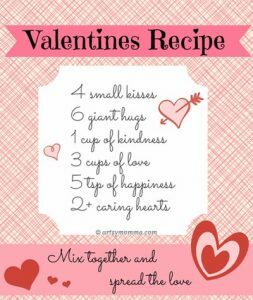 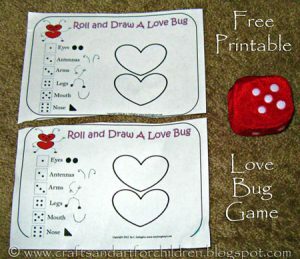 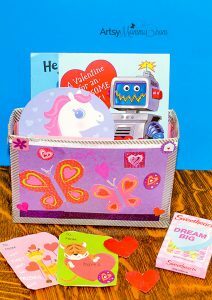 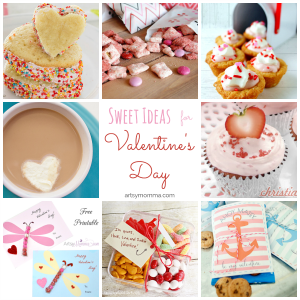 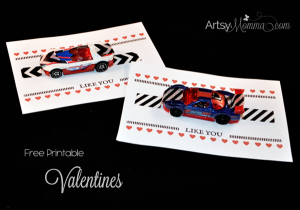 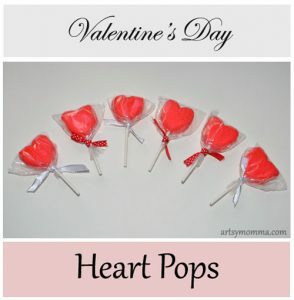 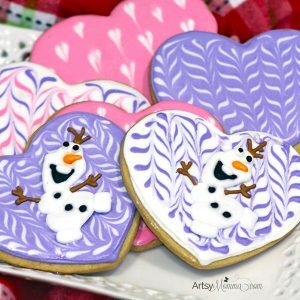 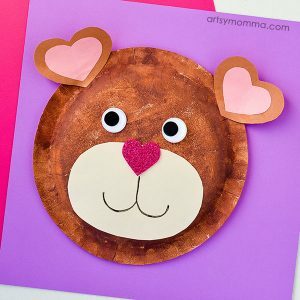 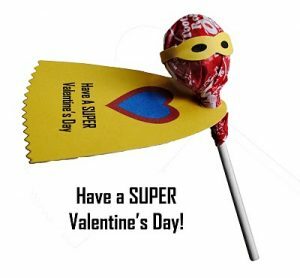 Free Valentine Squeeze Labels– I had to add in the words “Valentine Squeeze.” I also made ones that said “A Valentine’s Squeeze from Momma. Strawberry Milk – the bottle is from our New Year’s sparkling juice. 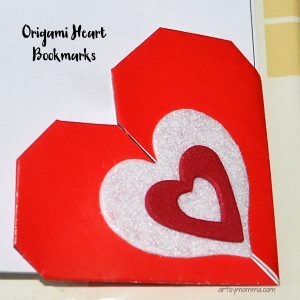 I added my son’s heart window clings as decoration. 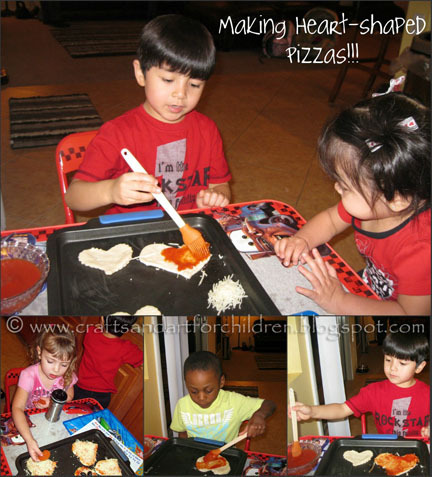 We made ♥ heart-shaped pizzas! 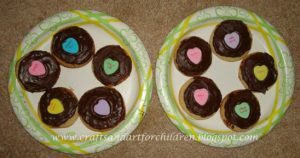 The host bought heart-shaped cookie cutters from Michael’s, pizza dough, and toppings. 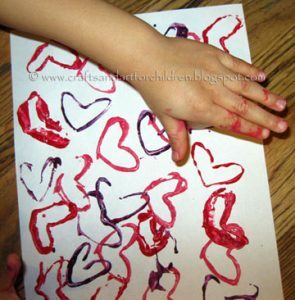 The kids thoroughly enjoyed painting sauce on their pizzas & decorating them with the toppings! 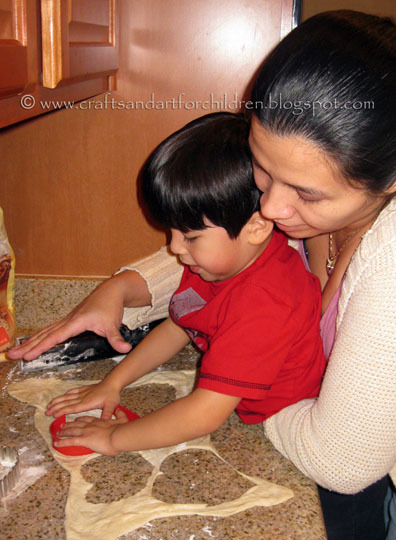 Below are the cooked pizzas- cute & simple! 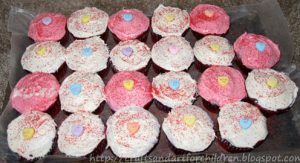 My friend (the host) was so excited with how they turned out. 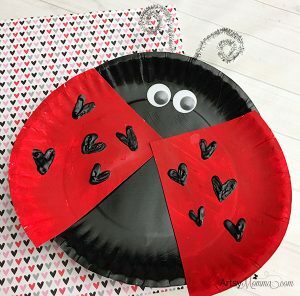 Some pizzas even had “Olive you!” black olives on it… he, he! 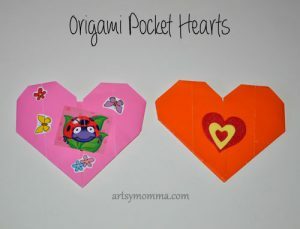 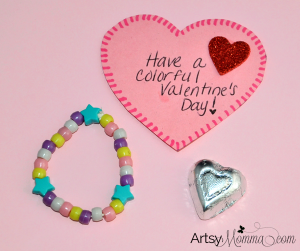 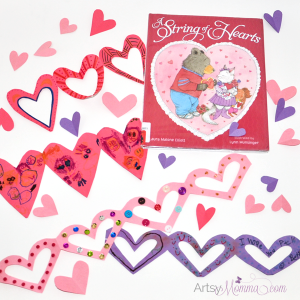 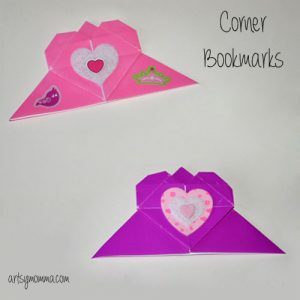 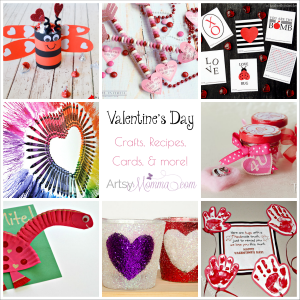 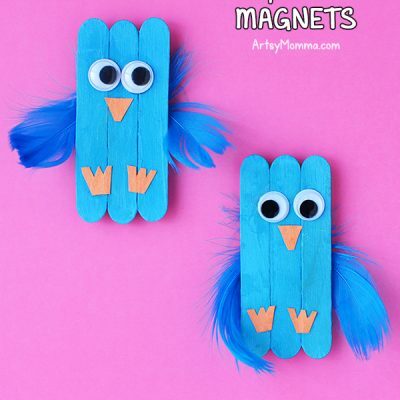 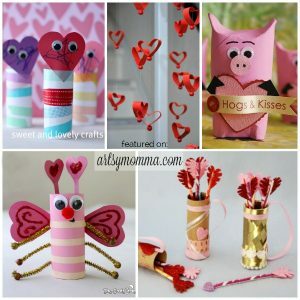 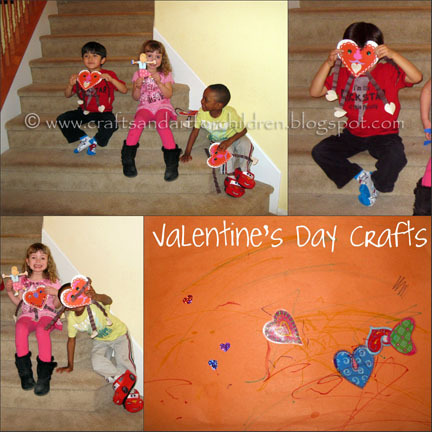 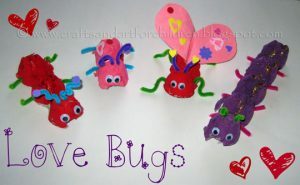 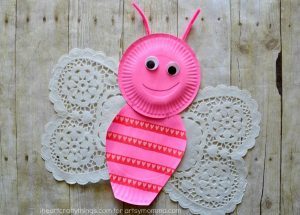 The kids made adorable, little ♥ heart people as a Valentine’s Day craft! 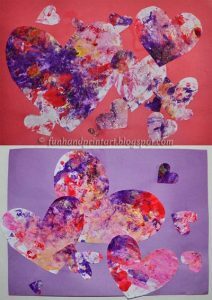 Somewhat big foam hearts or cut hearts from paper. 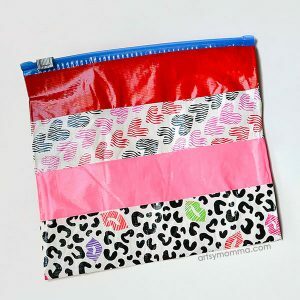 4 strips folded accordion-style (for each kid) – these will be arms & legs. 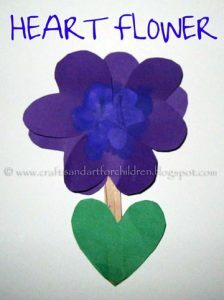 4 hearts (for each child) – these will be hands & feet. 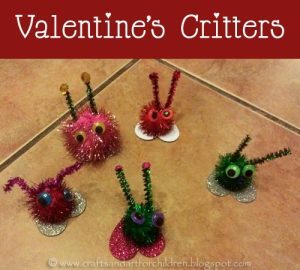 Googly eyes, gems, buttons, stickers, glitter glue, markers, etc. 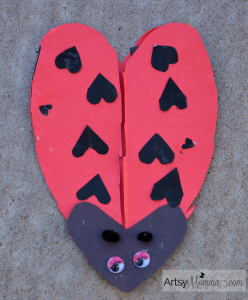 Some kids even added mustaches to their heart people! 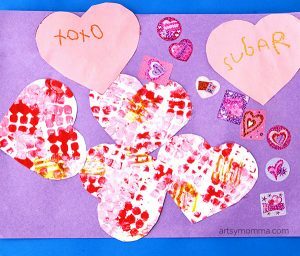 4 yrs oldMy 13 month old daughter even made her own little Valentine art – the orange craft above! 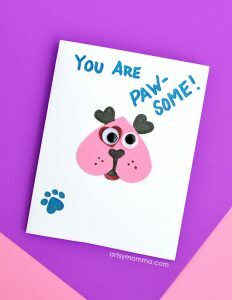 It was her 1st time using stickers. 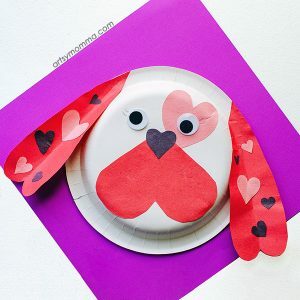 « Whoooo’s the cutest?! 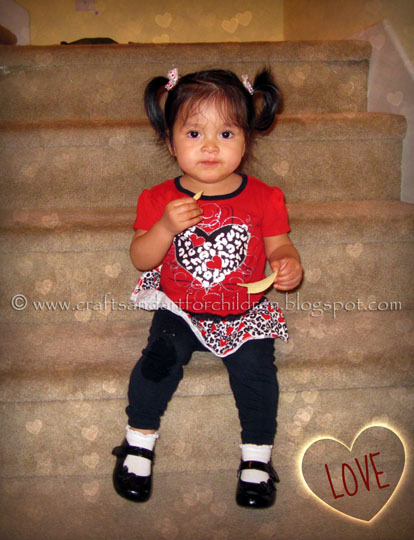 Posing with her cute owl hat! 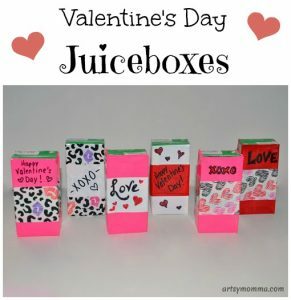 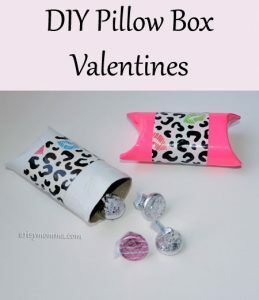 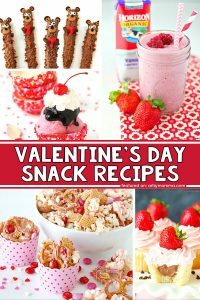 Valentine Squeezes- I love it!!! 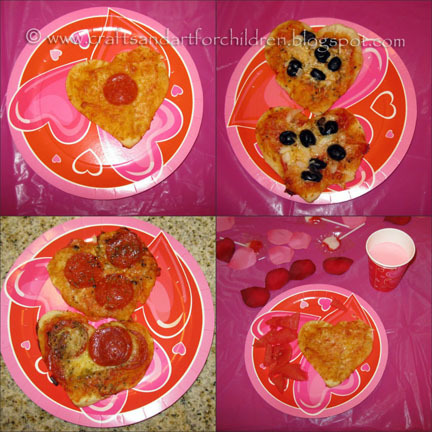 Heart pizzas look like so much fun!! 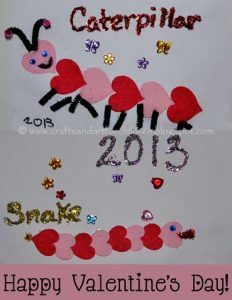 I&#39;m going to have to do that next year! 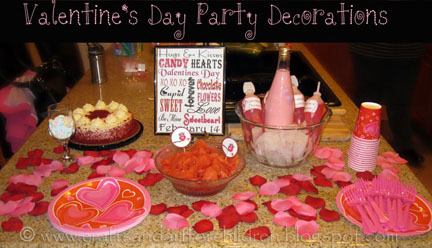 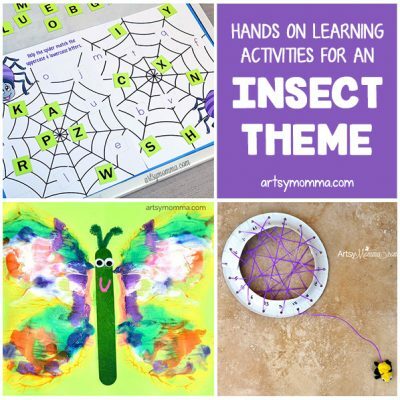 It looks like you guys had an awesome party–thanks so much for sharing it at Teach Me Tuesday! 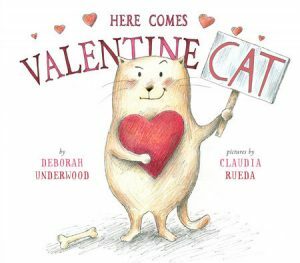 I hope we see you again tomorrow!